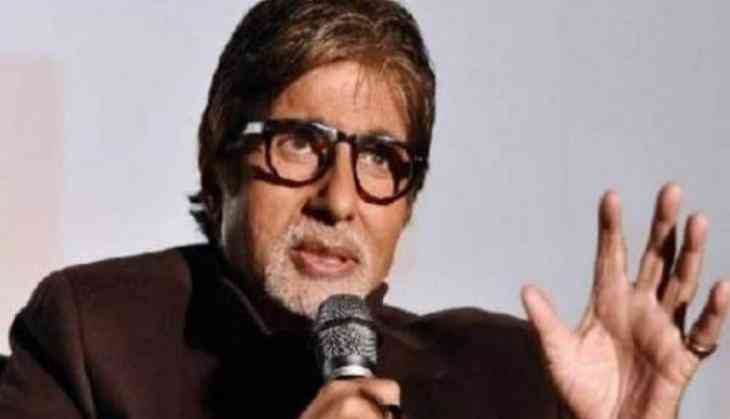 Bollywood superstar Amitabh Bachchan has been appointed by the World Health Organisation as its Goodwill Ambassador for Hepatitis in South-East Asia Region to spread awareness about the disease. 'The message of how this can be detected and cured was unknown to me. When I did find out through various efficient people in this region connected with this campaign, I felt I must work towards not entirely eradicating it but at least making people aware of what Hepatitis is,' added the 74-year-old, who was hit with the virus after he was infused with the blood of about 200 donors post the accident on the sets of 'Coolie'. This is the first formal association between WHO and Bachchan, who served as UNICEF Goodwill Ambassador for Polio in India. As WHO Goodwill Ambassador for Hepatitis in the region, the 'PINK' star hopes for Hepatitis free India.